Big news from our research group! Many congratulations to Jan-Henning Klusmann, who will soon become a full professor and the department head of Pediatric Hematology / Oncology at the Universitätsklinikum Halle. He will assume his new role starting Janurary 2018, and trainees working on non-coding RNA projects will follow in March. They will be joining a node of non-coding RNA / RNA biology research in Germany, among other laboratories that also focus on this topic. 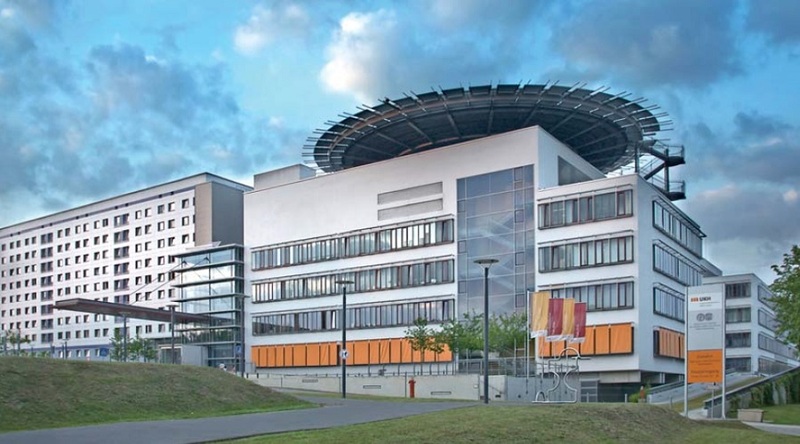 The Universitätsklinikum Halle hosts the RTG1591, a program dedicated to training graduate students in research concerning the post-transcriptional control of gene expression. It is funded by the German Research Foundation (DFG) and is slated to gain Collaborative Research Centre (SFB) status in the near future. This new academic environment will provide many opportunities for collaboration, learning, and knowledge-sharing.